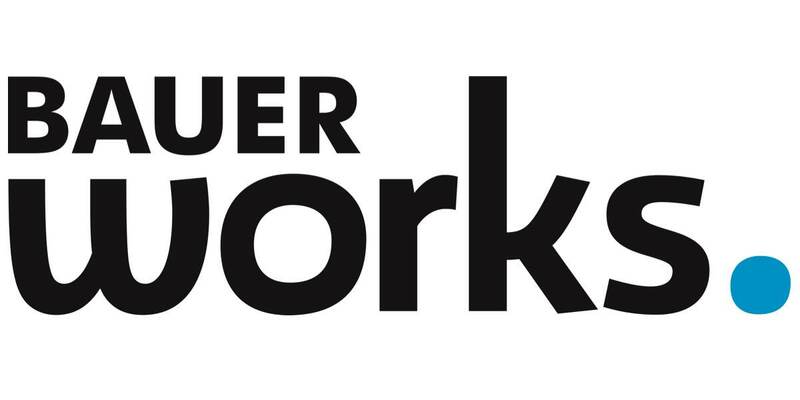 Bauer Media has unveiled a new brand identity for its custom media division, relaunching Bauer Custom Media as BauerWorks. 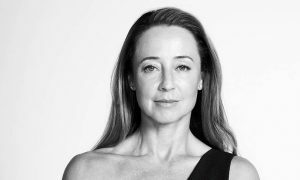 Reflecting the multichannel content marketing solutions the division is already providing for leading brands such as Myer, Telstra and CPA Australia, the relaunch not only signals a fresh identity, but a fresh attitude towards content marketing strategy and execution. 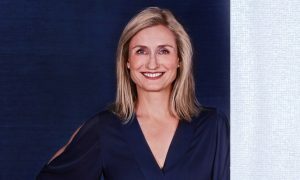 On the relaunch, BauerWorks executive general manager Niall Murphy said, “The rebrand is representative of the full evolution of our client proposition, as we work more closely with commercial partners to deliver premium content marketing strategies that empower brands to be leaders, educators and visionaries. Sitting independently of Bauer’s consumer divisions, with a primary focus on clients’ owned media channels, BauerWorks’ agency-style model offers commercial partners the services of a full in-house strategy, creative and client management team with the powerful potential to amplify content further through Bauer Media branded channels in partnership with Bauer Xcel Media. Employing a people-first philosophy towards content marketing strategy, BauerWorks prides itself on creating content that serves a purpose in the lives of consumers. For more information and to experience how BauerWorks can help brands create a meaningful content connection, visit bauerworks.com.au.